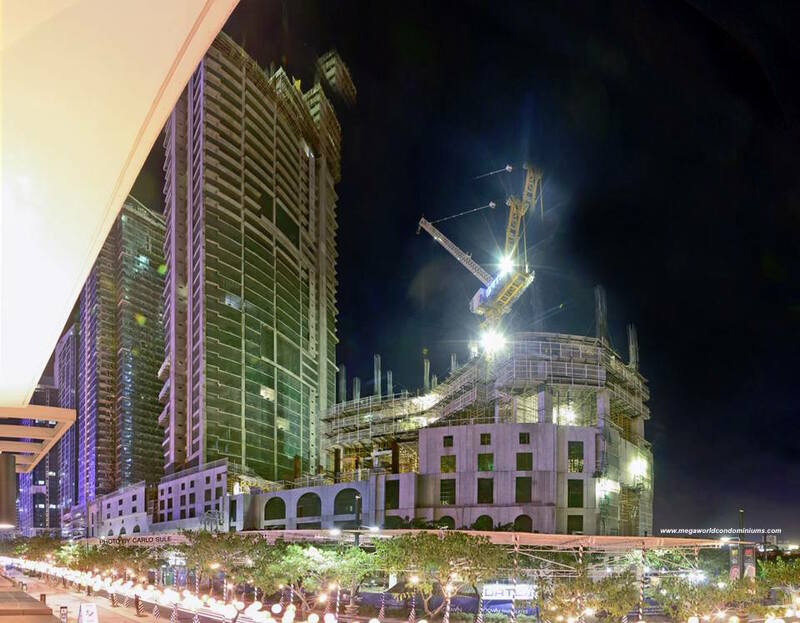 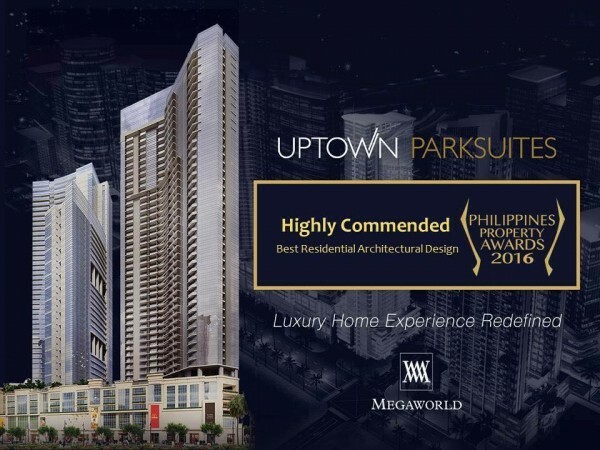 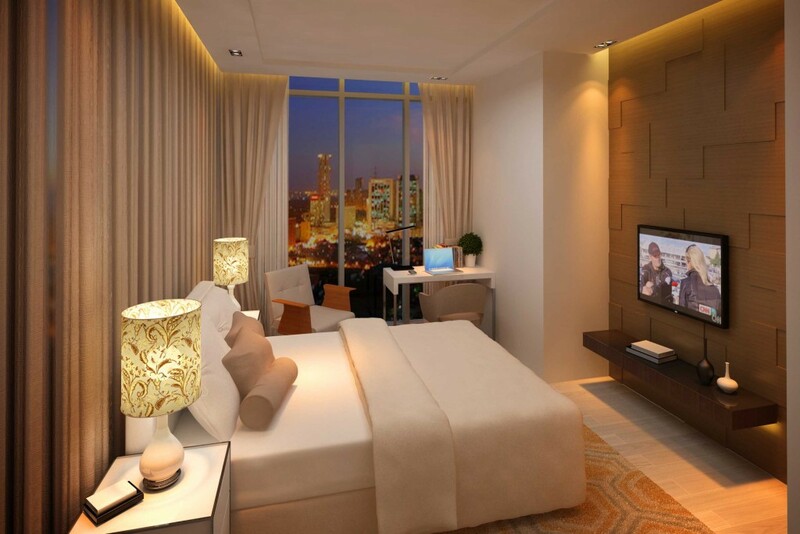 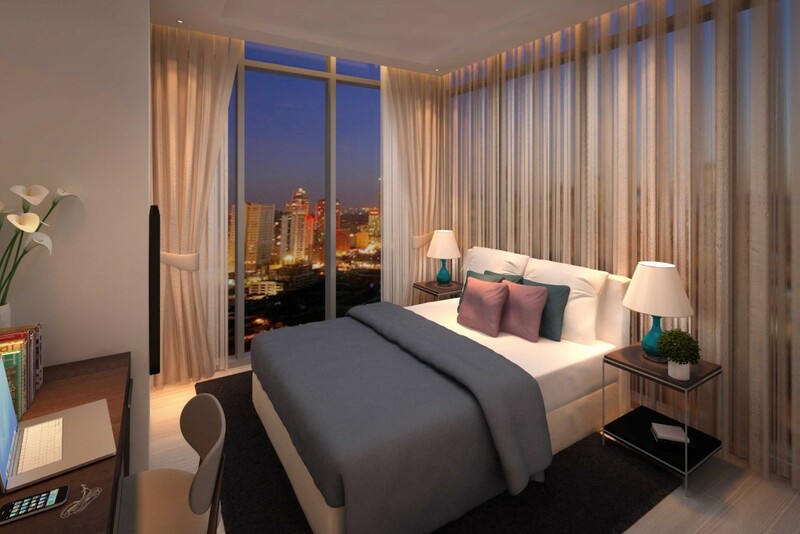 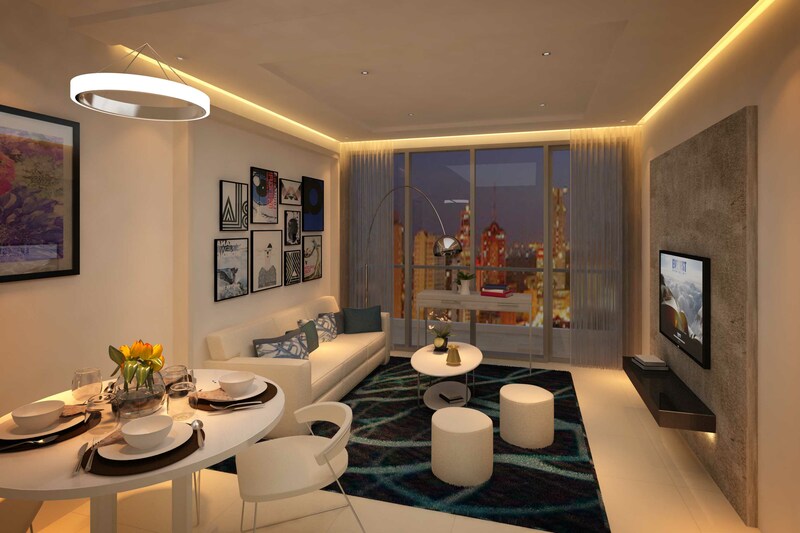 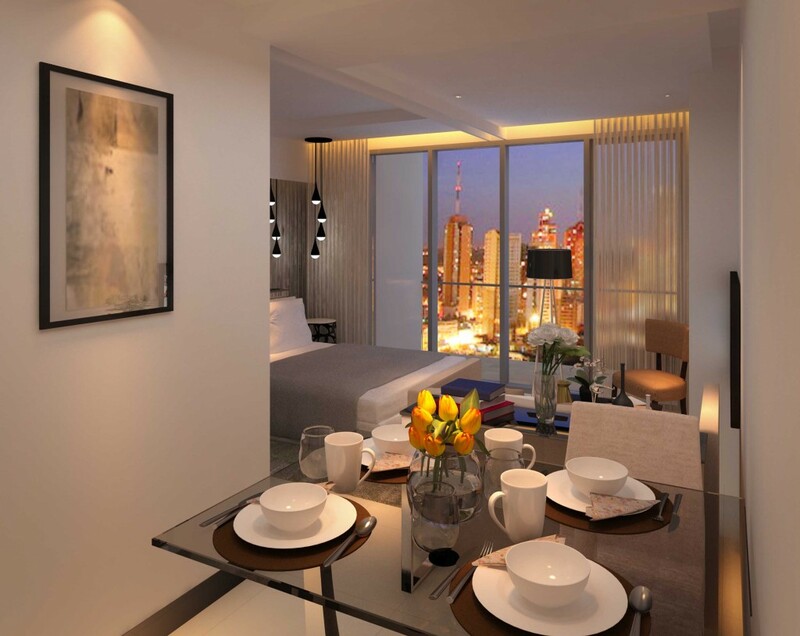 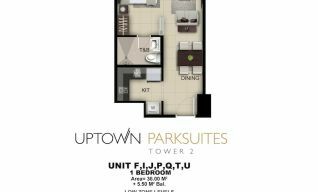 Introducing the Uptown Parksuites 2 – Megaworld’s cutting edge and prestigious project at Fort Bonifacio Global City. 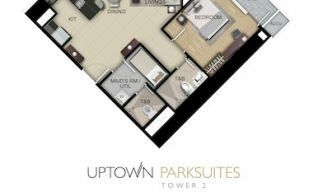 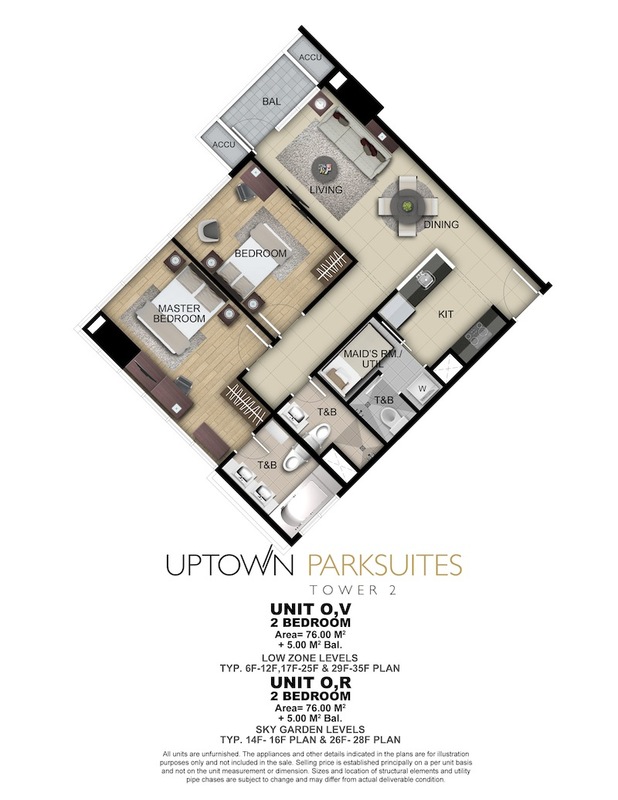 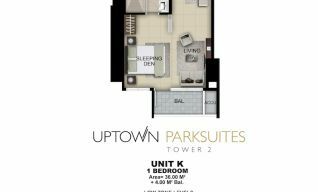 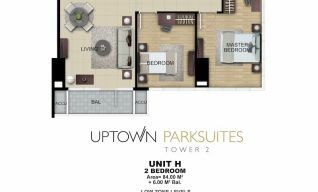 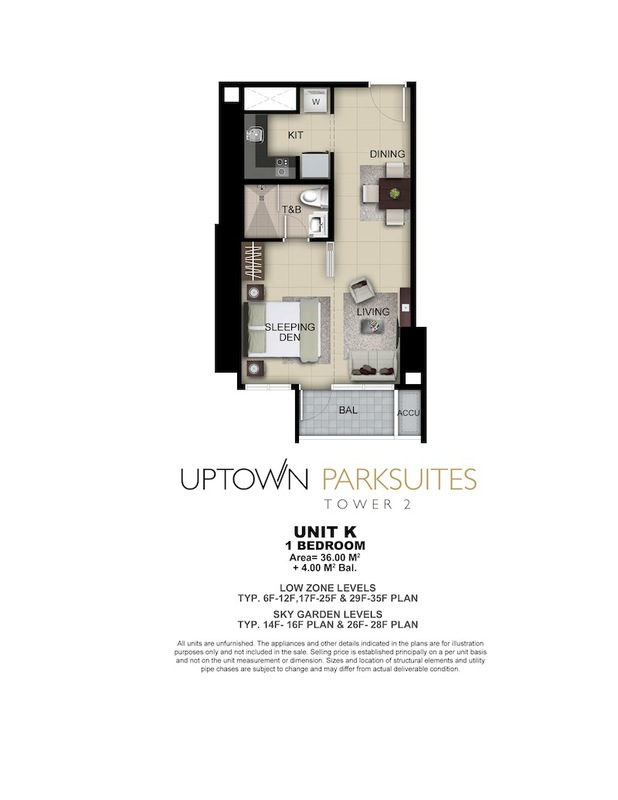 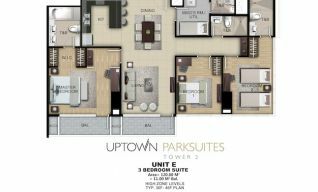 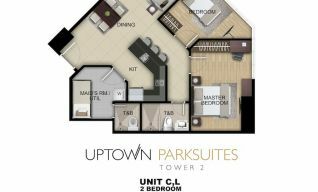 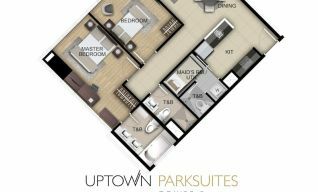 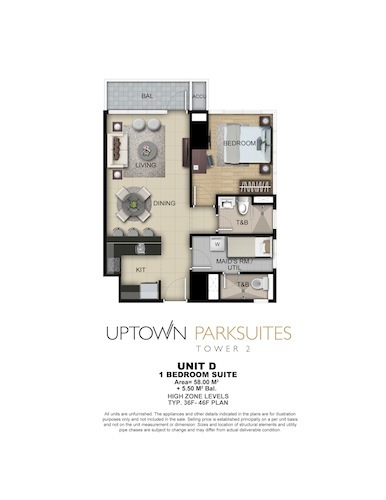 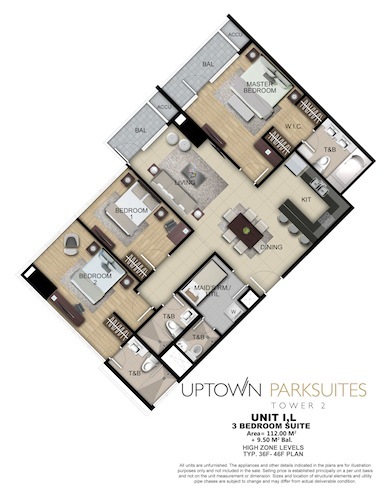 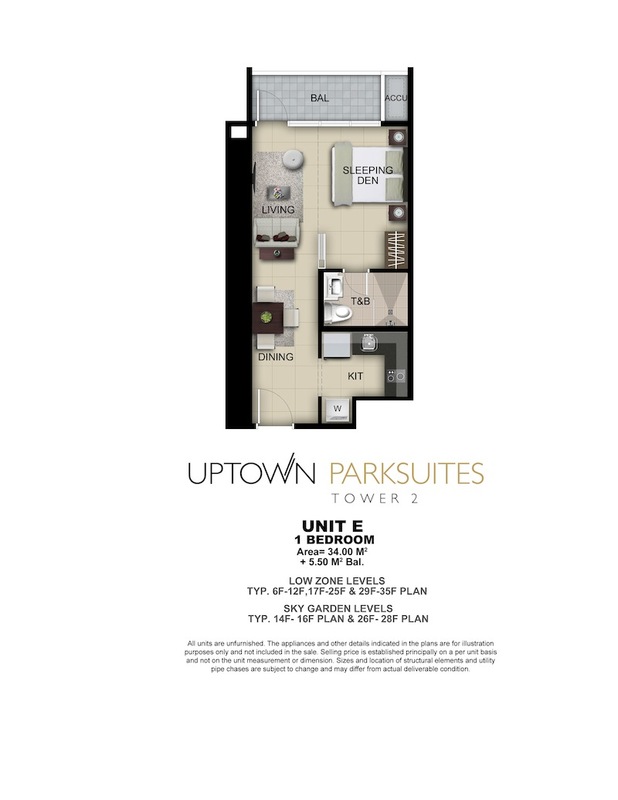 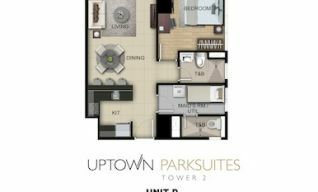 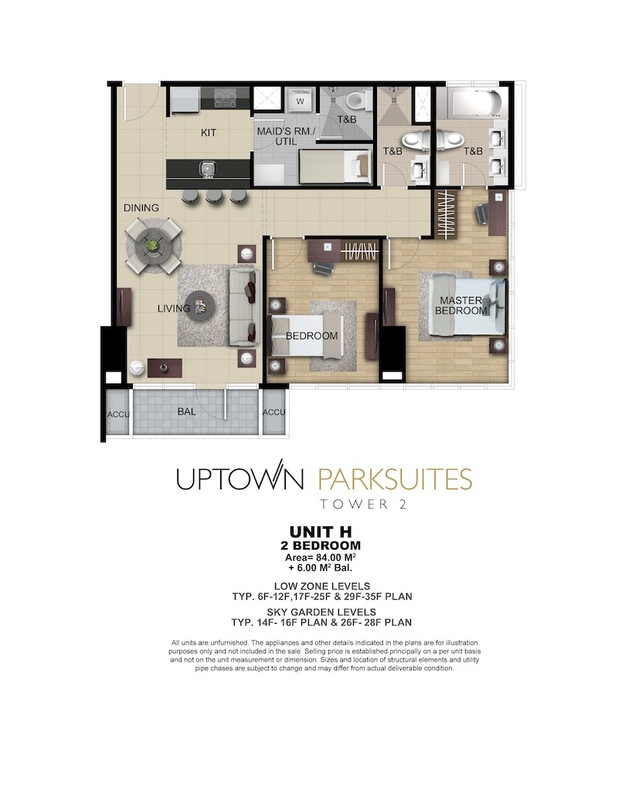 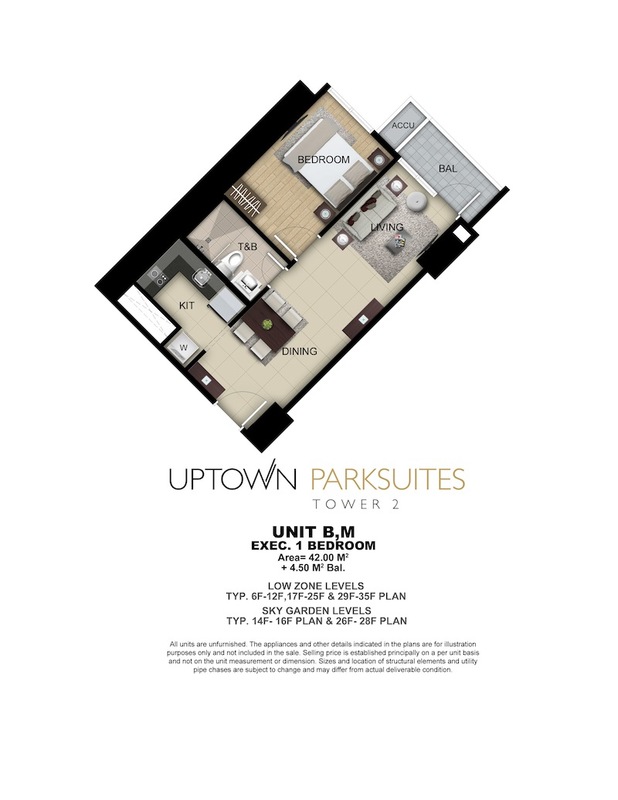 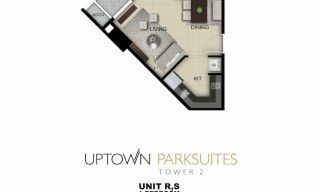 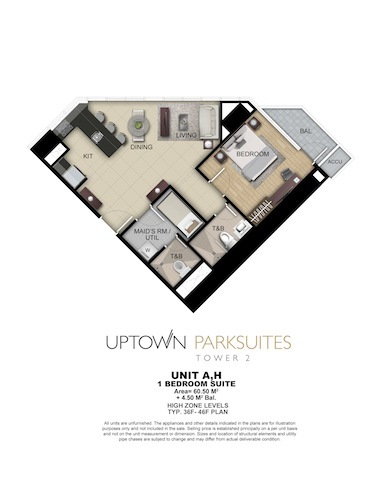 Uptown Parksuites tower 2 is the improved version, bigger and nicer layouts. 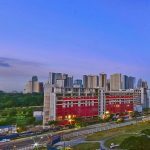 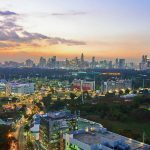 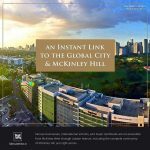 Next to Makati City, Fort Bonifacio Global City Taguig is a setting that raises bar in the Central Business District Living. 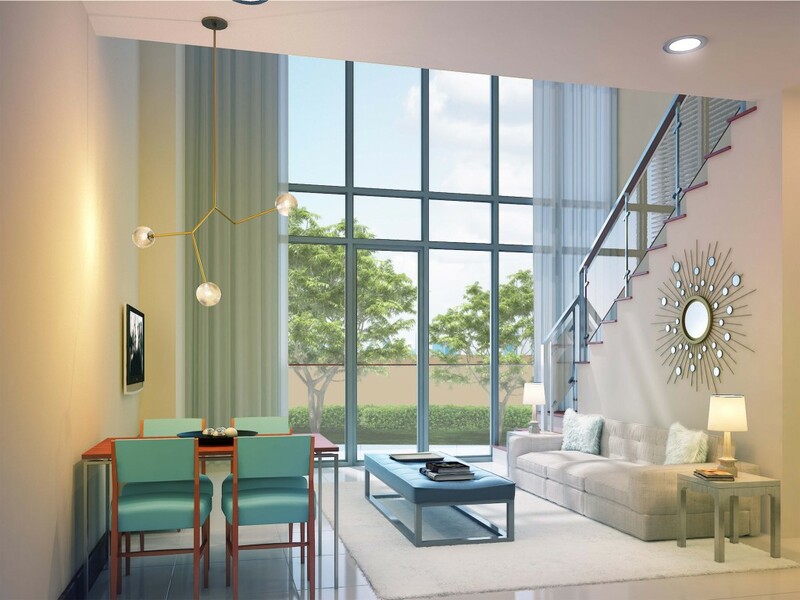 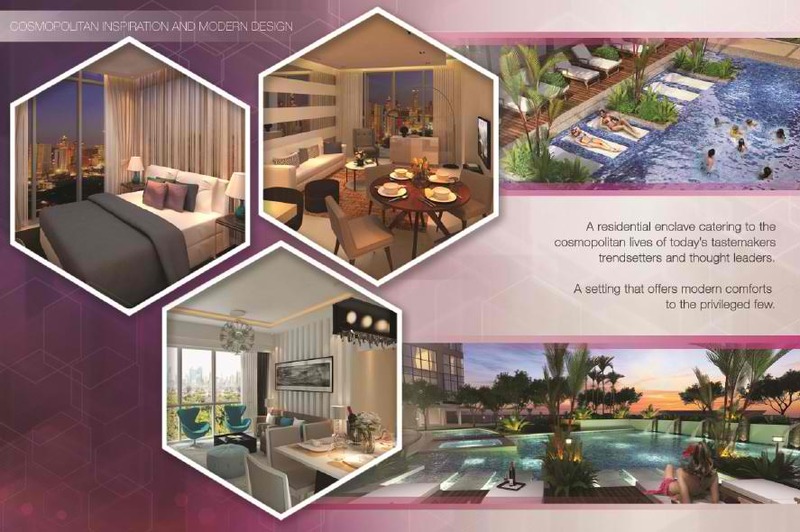 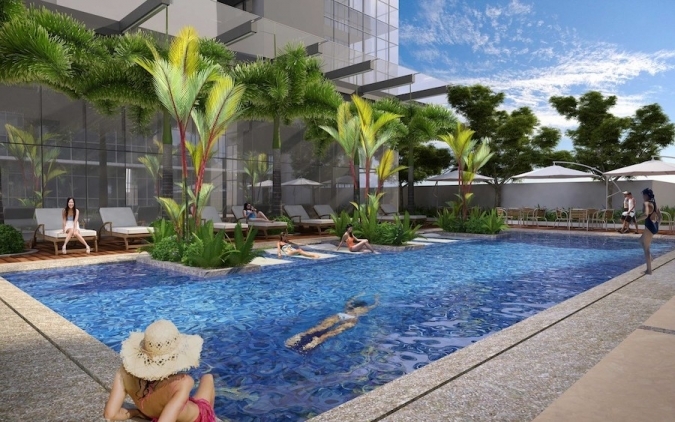 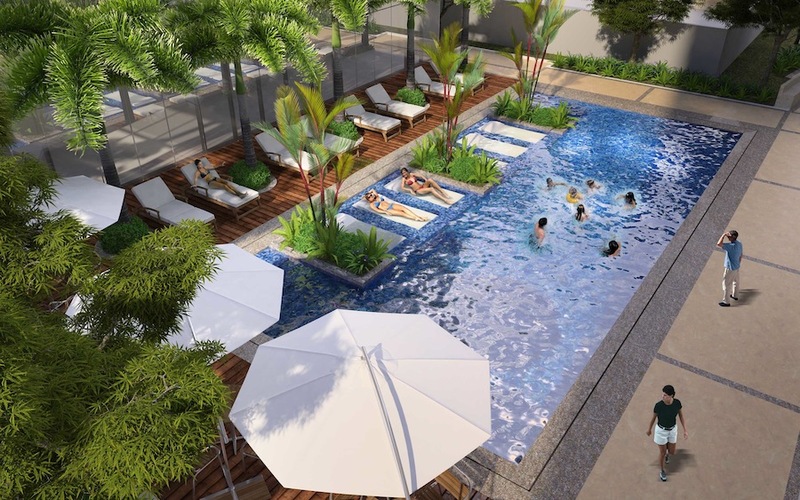 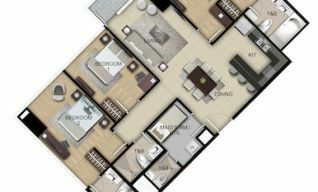 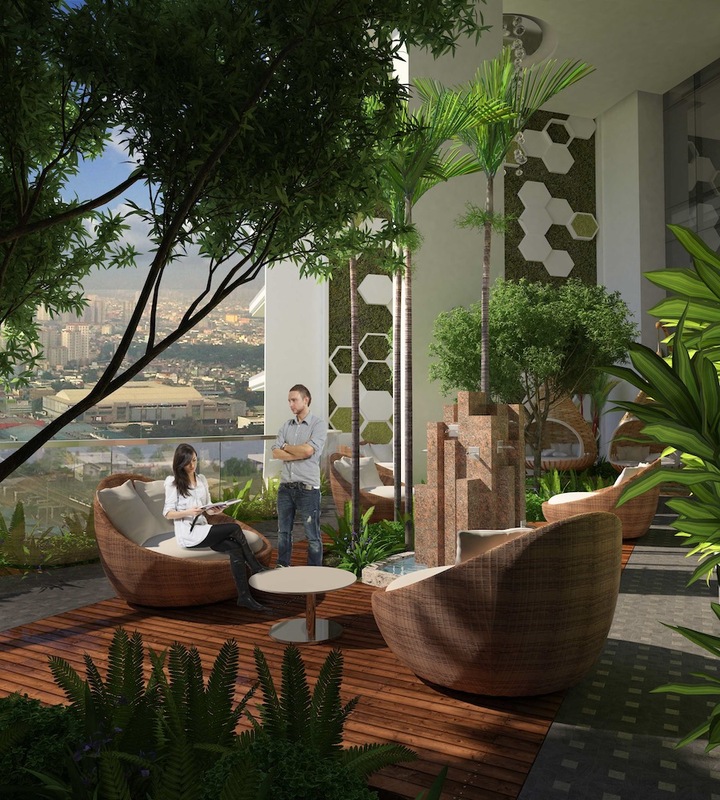 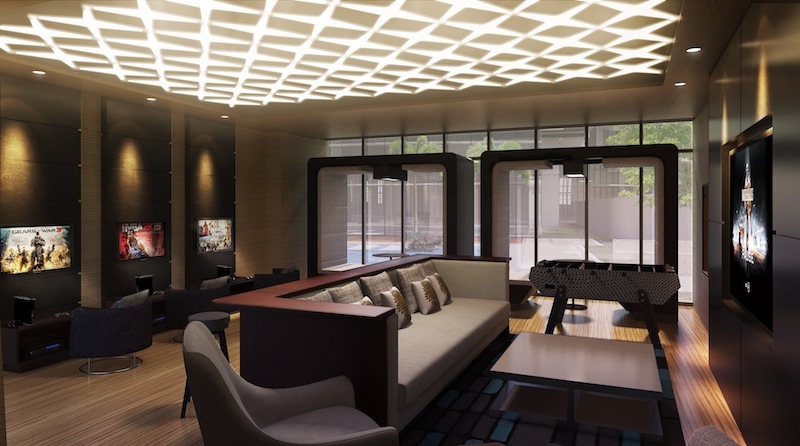 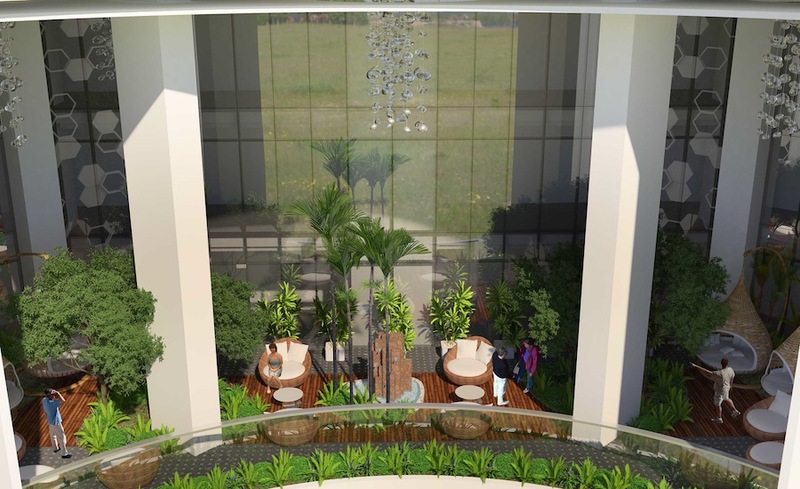 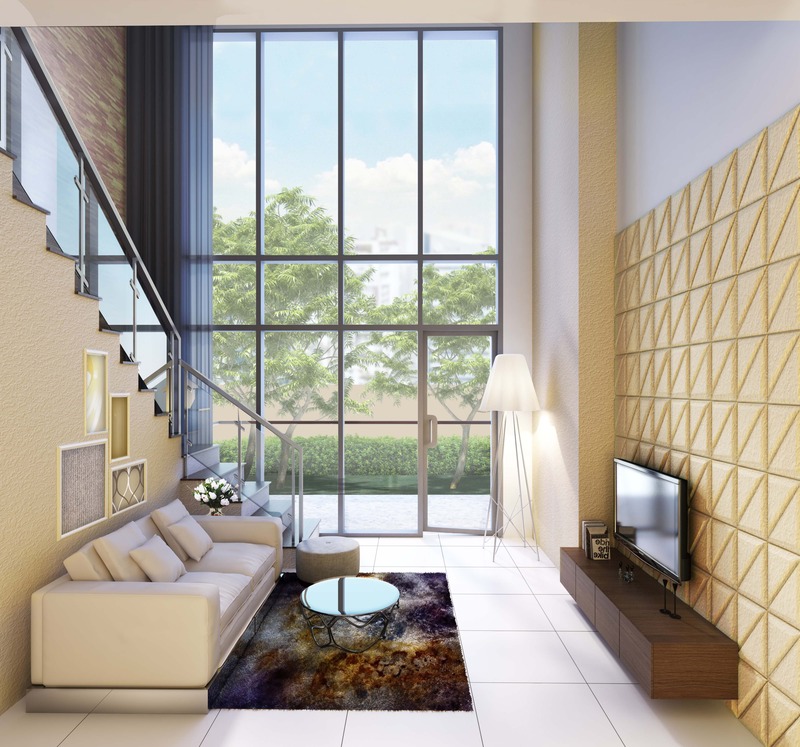 This Fort Bonifacio Condo will definitely give you the best! 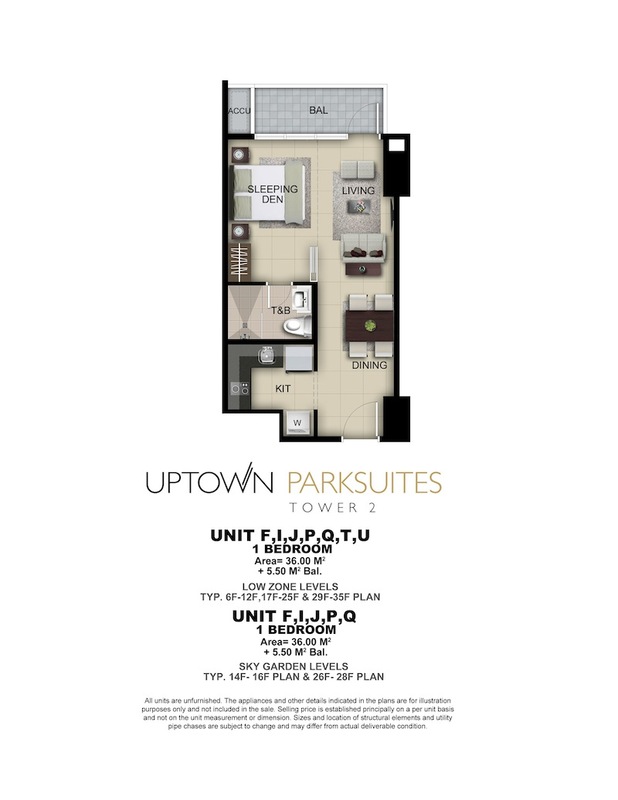 Uptown Parksuites brings together offices, embassies, schools, and modern conveniences all quickly accessible. 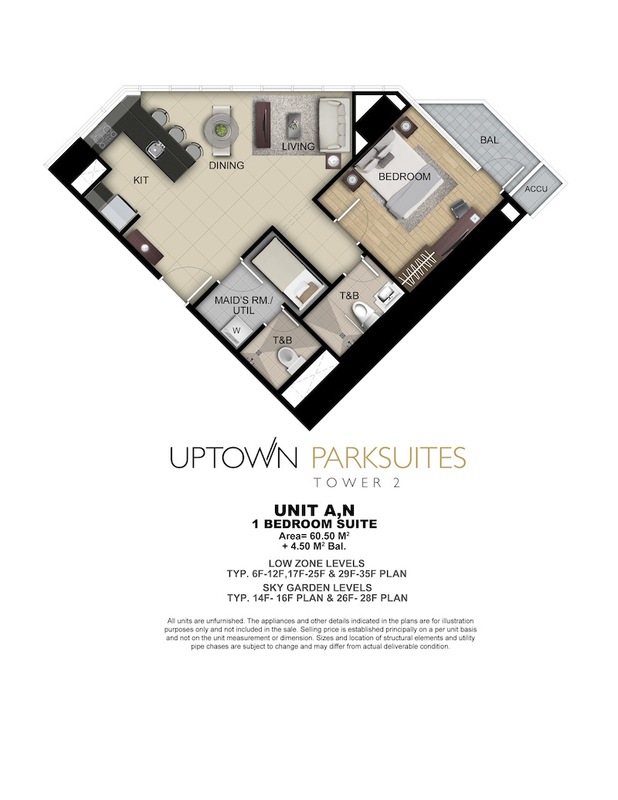 UPTOWN PARKSUITES AMENITY area located on the 5th floor. 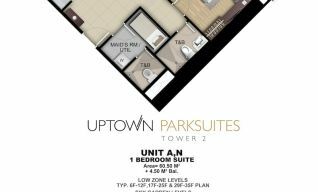 UPTOWN PARKSUITES bear SKY GARDEN on specific floors so you can enjoy fresh air even in the middle of the occupied Fort Global City. 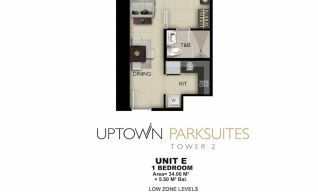 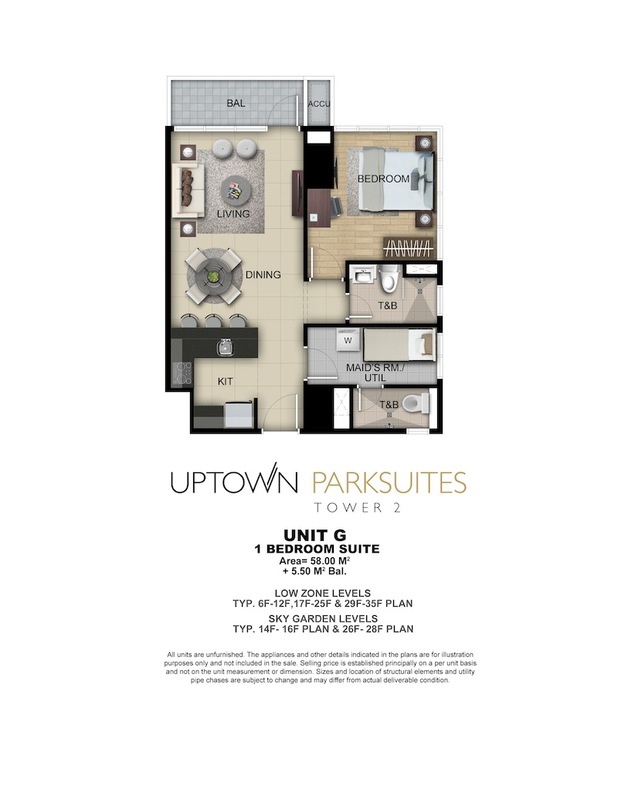 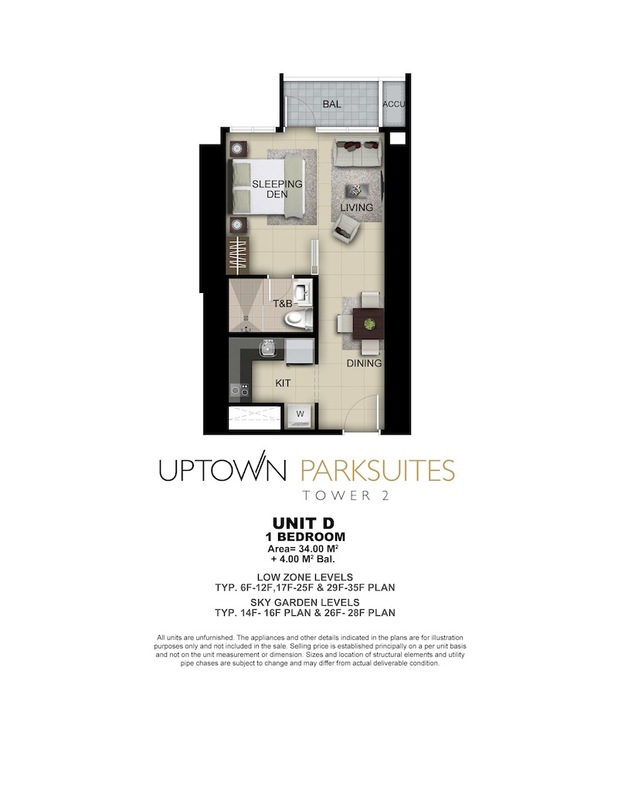 Avail UPTOWN PARKSUITES PRIME LOFT UNITS. 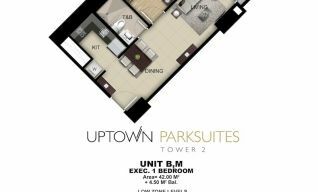 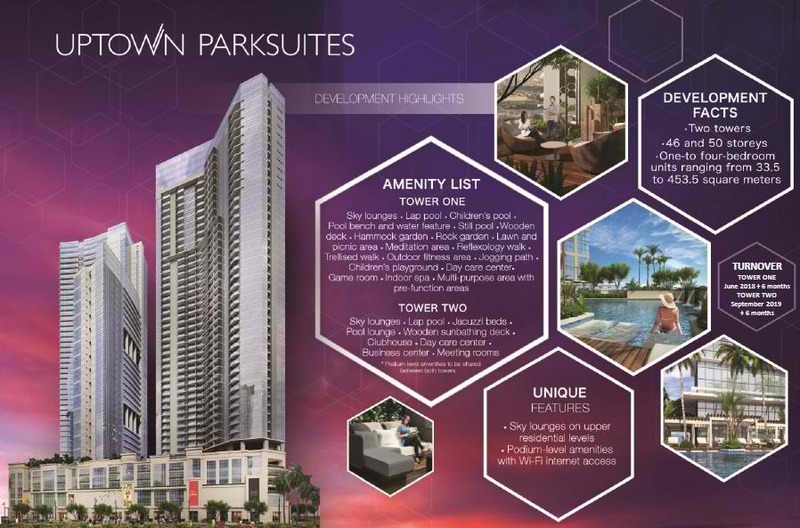 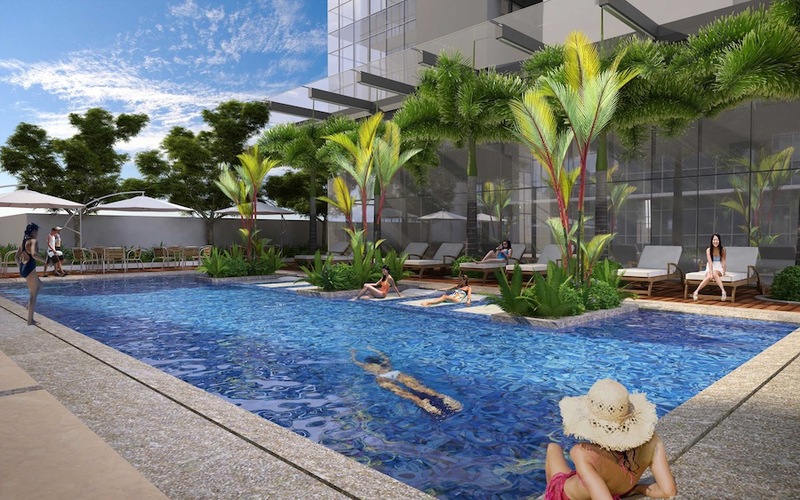 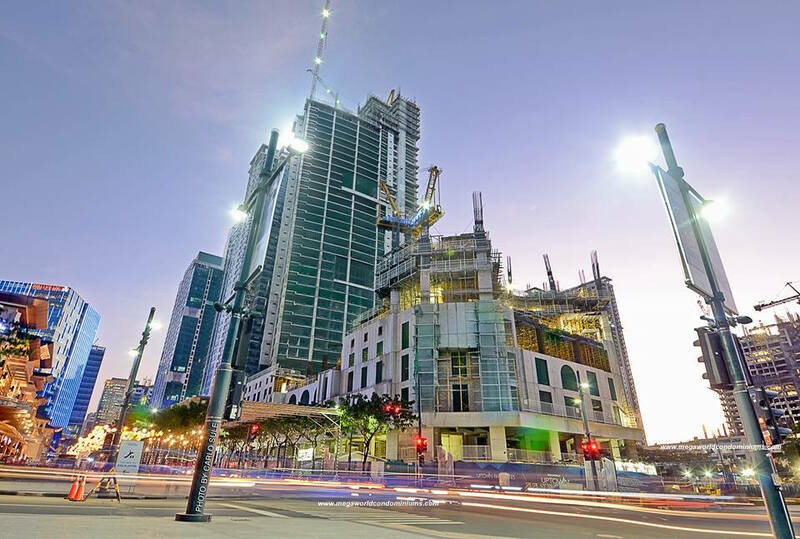 WHY INVEST at UPTOWN PARKSUITES, FORT BONIFACIO GLOBAL CITY? 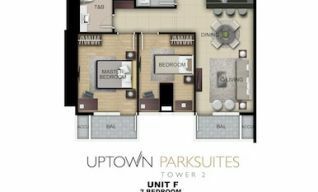 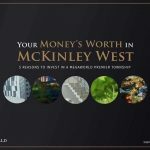 UPTOWN PARKSUITES is located inside an exclusive 15 hectare internationally master planned community by Megaworld called UPTOWN BONIFACIO Global City Taguig. 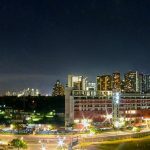 *KidZania® is a safe and interactive, award-winning edutainment centre where children can lead independent lives and get to understand the world of grown-ups better, by being grown-ups themselves. 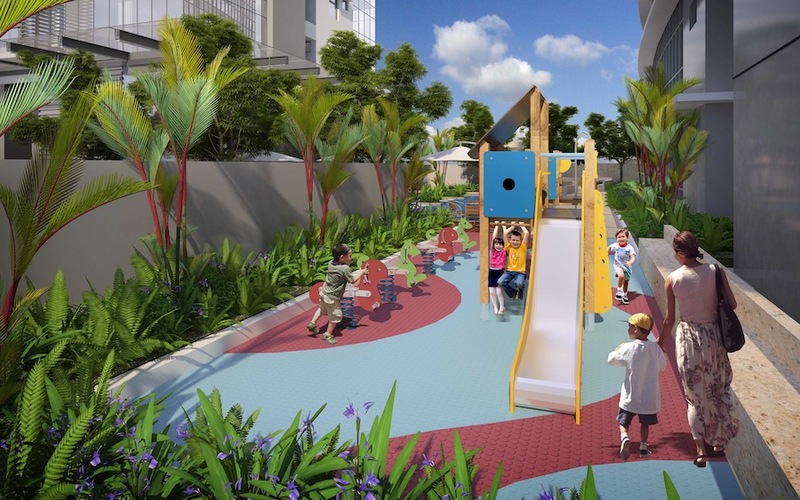 * International School Manila, Manila Japanese School, Chinese International School, British School Manila. 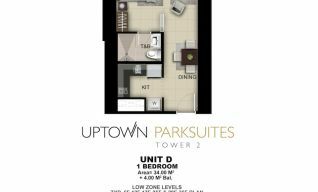 UPTOWN PARK SUITES is strategically located in Fort Bonifacio Global City with 2 main access points, first is thru Global City which easily takes you to the airport in 20 minutes and the Makati business district in less than 10 minutes. 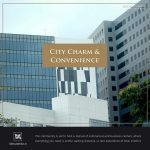 Second is thru c-5 which takes you either to the Alabang area or the Ortigas business district and Katipunan in less than 30 minutes. 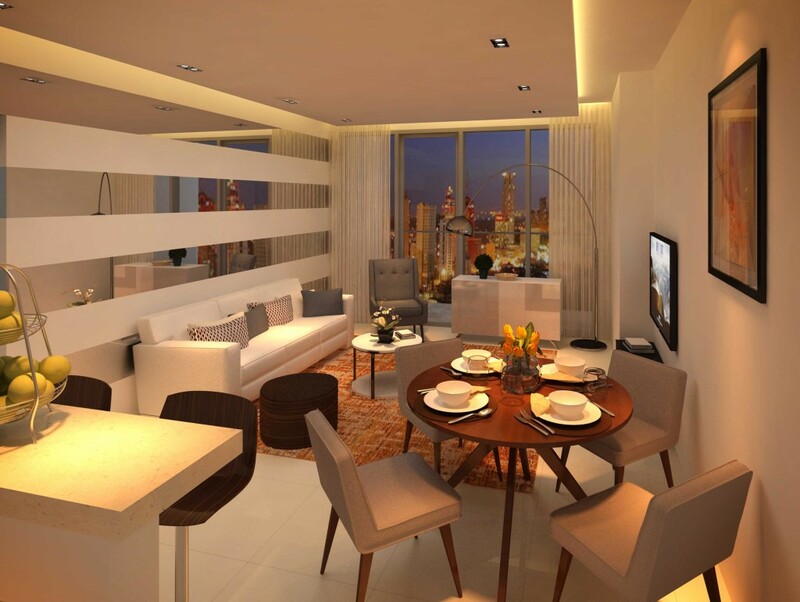 LIFESTYLE that it offers you. 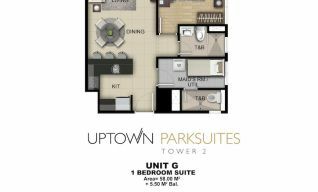 UPTOWN PARKSUITES is just a few steps away from the upcoming BONIFACIO HIG STREET CENTRAL global city. 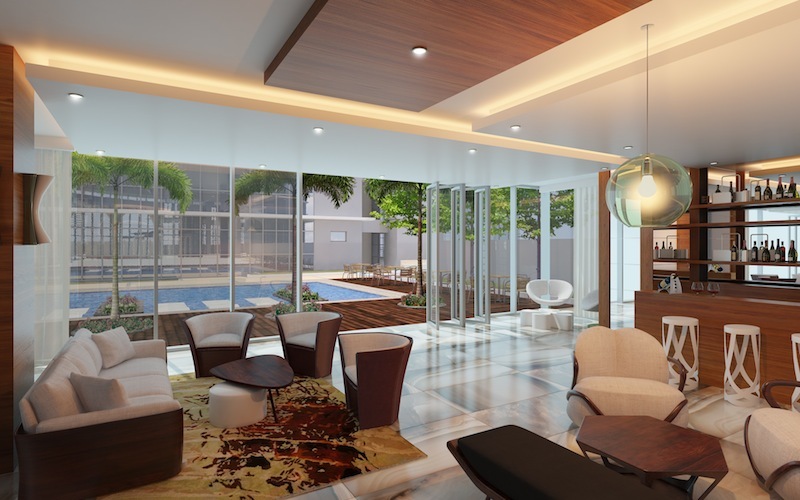 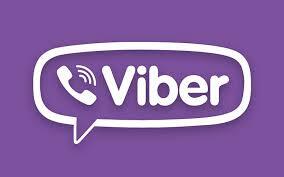 Not only that, being in Fort Bonifacio , your close neighbors will be Forbes Park and Dasmarinas villages. 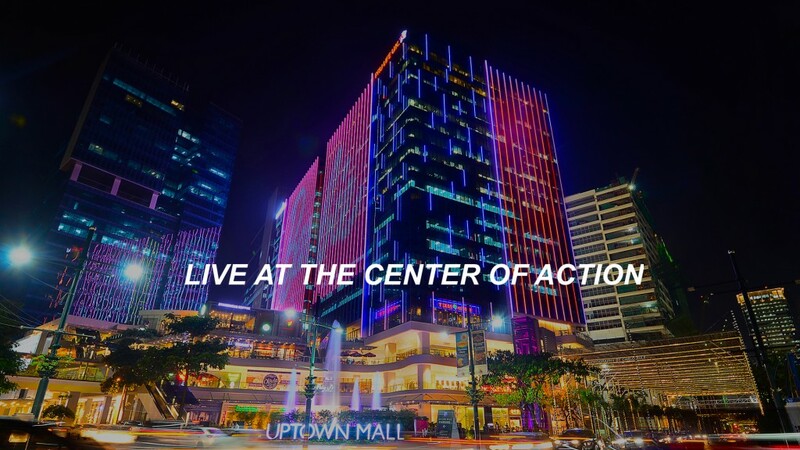 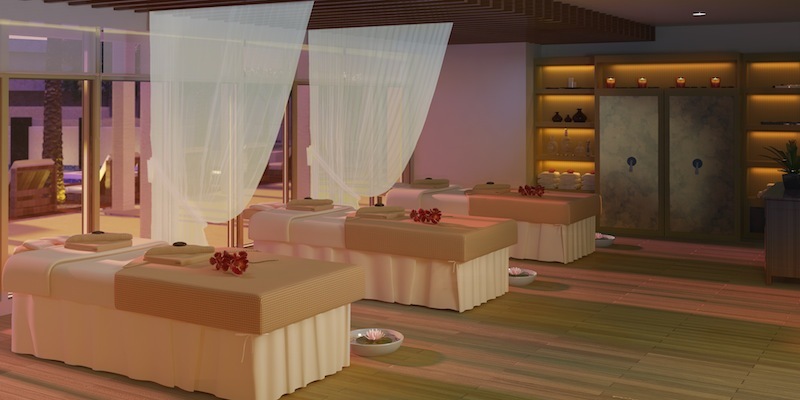 Sanctuario deSan Antonio,Greenbelt, Glorietta, Rock well Center are just 5 minutes away. 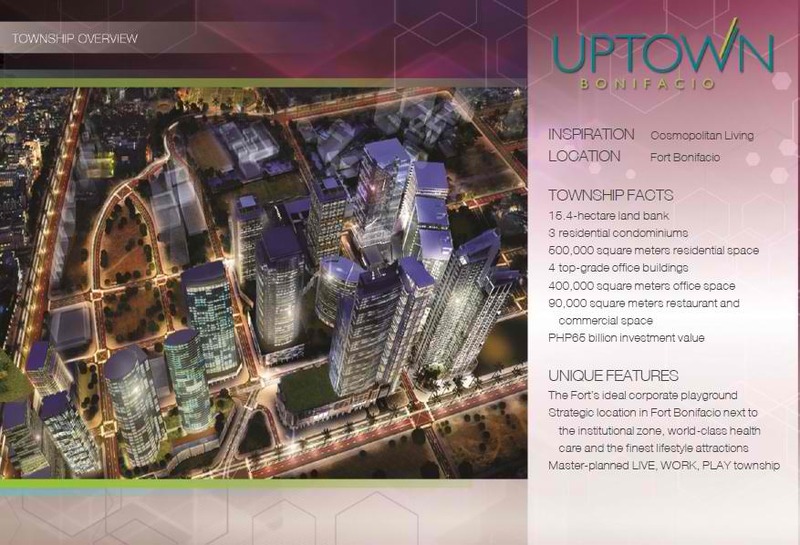 And stone’s throw away from EVERY NATION global city. 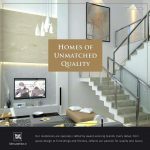 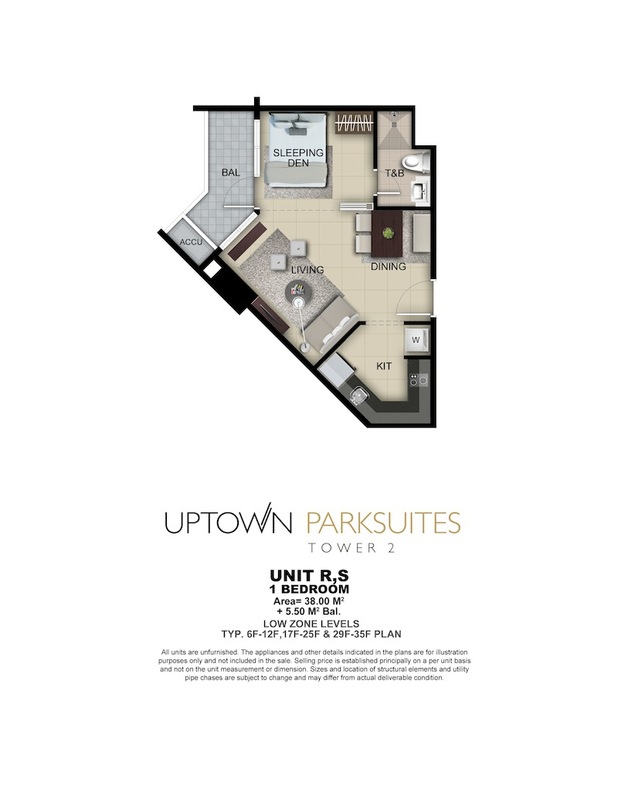 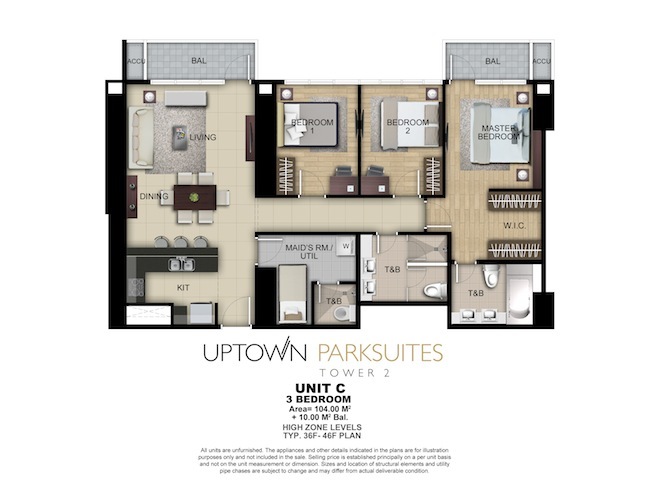 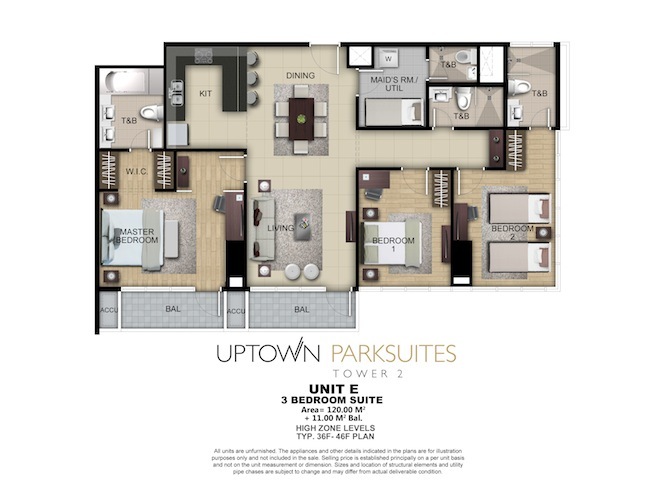 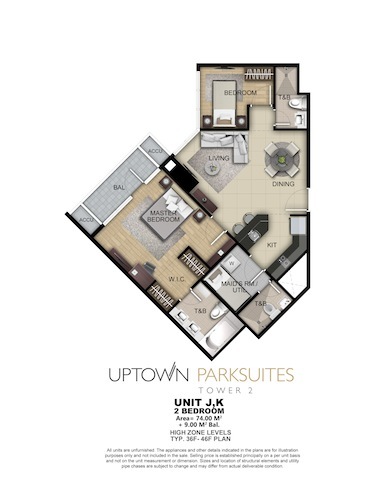 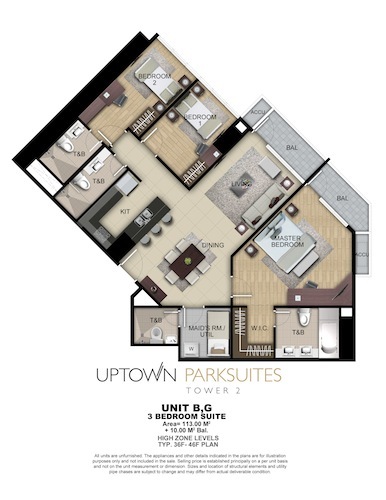 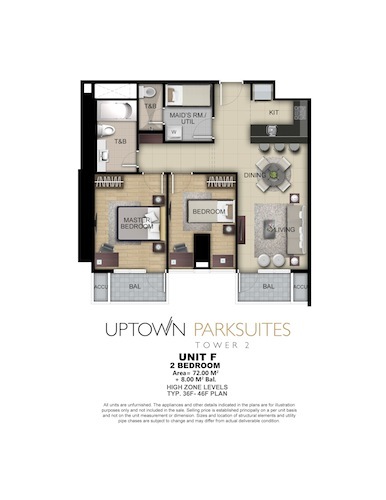 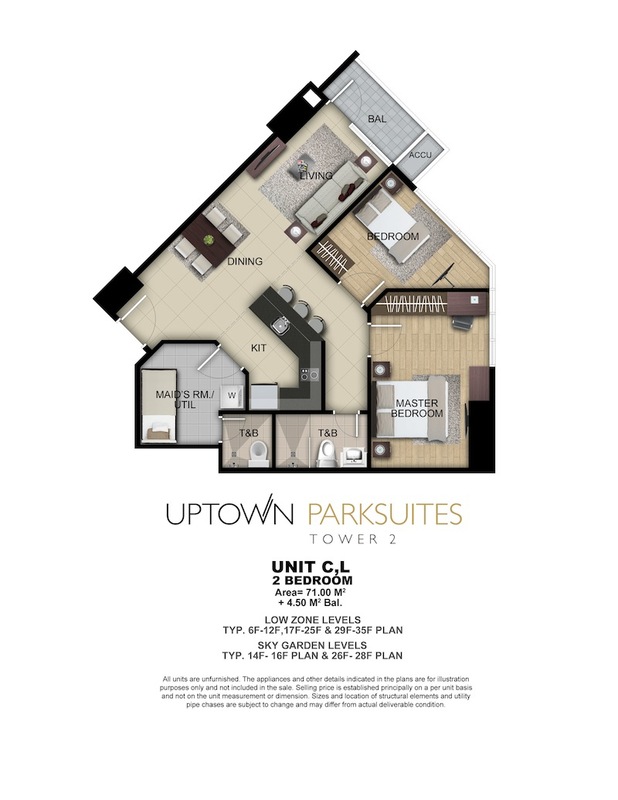 UPTOWN PARKSUITES provides you the sense of space you’ve always wanted for your dream home. 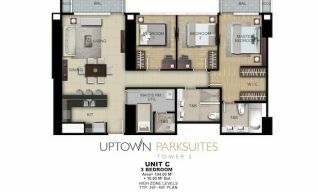 Uptown Parksuites is worth investing and will give you the highest return either thru rental or resale in the future. 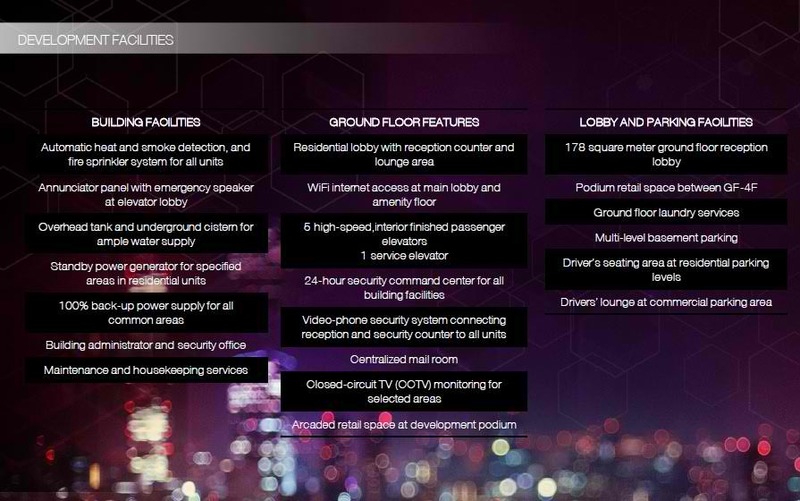 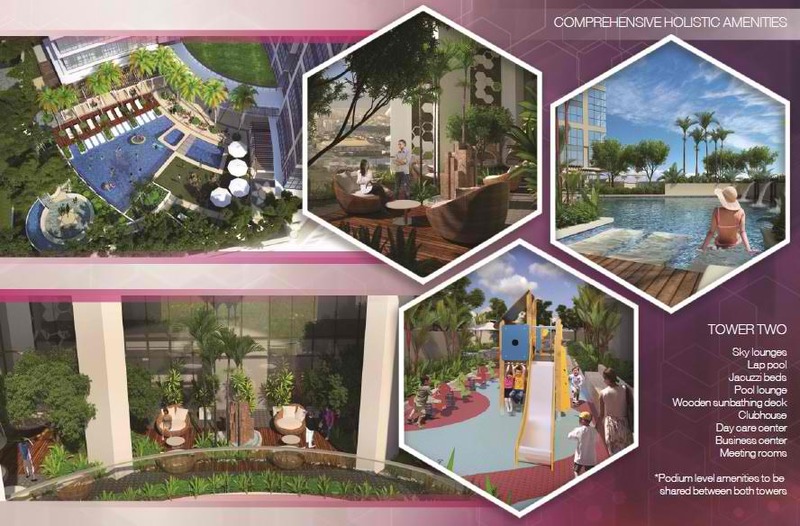 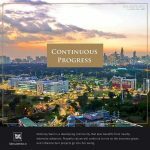 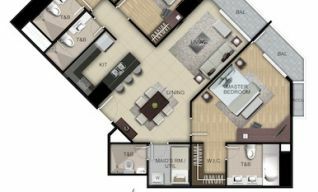 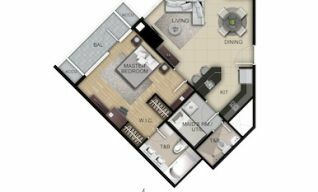 0% INTEREST FOR 4 YEARS GET THE BEST FORT BONIFACIO CONDO!